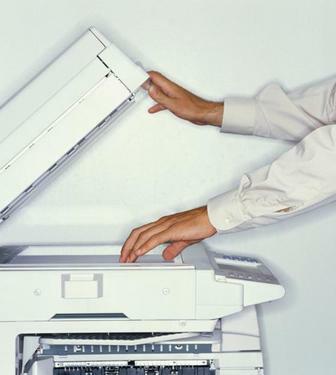 Five Star Office Systems is the name you can trust when it comes to the sales and service of new printers, faxes, and copiers in Austin. 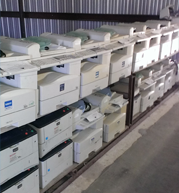 We also offer excellent used copier sales and service, affordable copier rentals and maintenance agreements, as well as copier, fax and printer repair in the Austin area. 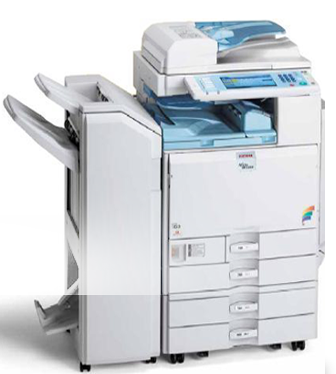 With almost three decades of top notch product and service experience, we are the top choice for all your office equipment needs. We provide services to small and large companies alike. We treat every client with utmost care and properly evaluate their needs in order to make sure we provide the best solution for each particular situation. 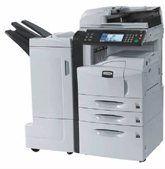 What started out as a trial business venture of providing services to copier companies, Five Star Office Systems has blossomed into a full blown top notch sales and service company who's track record of excellent products and services has made its name synonymous with quality, dependability and affordability. We pride ourselves in not just offering products and services, but also in offering intelligent business solutions based on the client's capacity and needs. We work closely with our customers and make sure to listen to them so we can accurately identify how to meet their requirements and provide them with exactly what they need. 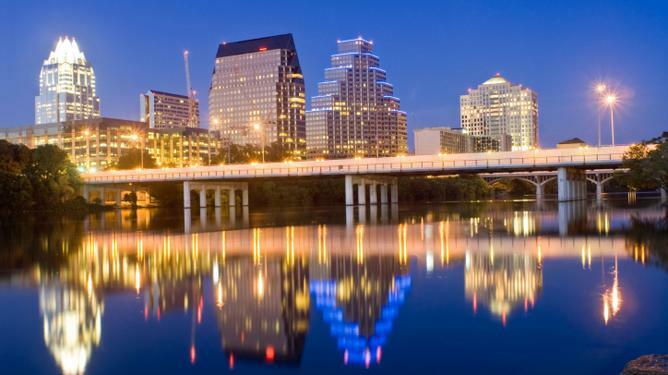 If you're within the areas of Austin, Marble Fall, Georgetown, San Marcos, Bastrop or other nearby places, and are in need of brand new or refurbished office equipment, give us a call today and experience the personalized, expert service Five Star Office Systems provides!